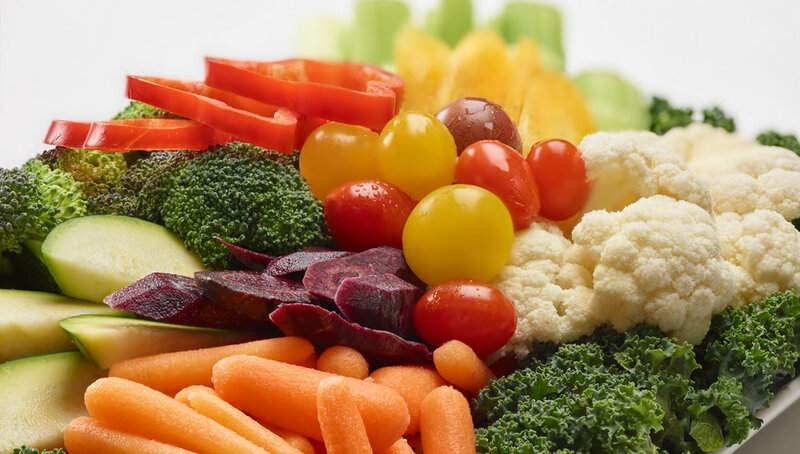 We combine fresh ingredients with our passion for catering. The result is artfully prepared dishes that put a twist on tradition and embrace the ethos of modern contemporary cuisine. At Mercer's we know that great food makes a great party. From the moment your guests arrive, they will know they're in the right place - chefs putting the finishing touches on interactive food stations, the smell of great food, nicely dressed servers giving them a welcoming smile, and offering them one of our creative hors d'oeuvres. When the food is innovative, it engages the senses and sets a different tone - you're focused, you slow down and look at the food, you're curious, you ask questions about it, you notice the unique presentation, the amazing smells and your mouth waters as you anticipate the first bite. Right away, your guests are impressed, "someone cared enough to make this amazing food, I feel appreciated for coming, and if the snacks are this good, the rest of the event should be great". A terrific first impression. 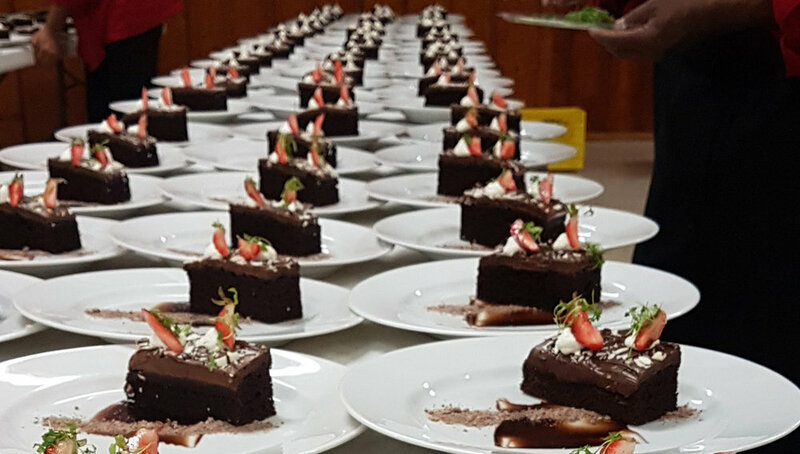 There are many elements to being a successful caterer - service, professionalism, attention to detail... but at the core, it's all about the food. Not just any food though, and that's why we put in the extra effort to source seasonal produce picked at the peak of flavour and freshness by local growers. We work closely with local meat suppliers for the freshest seafood, perfect cuts of meat, and deliciously seasoned and smoked deli meats. Our fresh baked goods arrive daily, and we harvest fresh herbs and garnishes from our rooftop garden. Why do we go the extra mile sourcing our ingredients? Because supporting quality local suppliers is the right thing to do, and you can taste the difference! 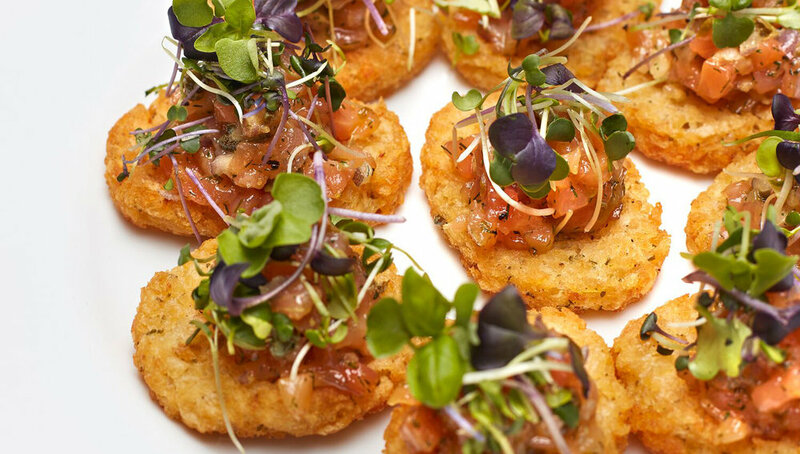 We're often asked, "What sets you apart from other caterers?" - Answer, "We're deliciously different". Starting with fresh, local and seasonal ingredients, we take it to the next level. Even our traditional offerings (like perogies, cabbage rolls, prime rib, etc.) benefit from the Mercer's treatment - they're still the foods you love, just a little brighter, more flavourful, tender, and altogether more memorable. Where we really shine is in our modern contemporary cuisine with unique recipes that you won't find anywhere else. From appetizers to entrées, our chefs use an array of cooking techniques, spices and international ingredients that bring out the flavour, texture and taste of the food, delighting your guests with something deliciously sophisticated and surprising. Anybody can serve smoked salmon... but what about salmon with smoke? Instead of a (previously frozen) shrimp ring, how about 'Shrimp Shots' - a fresh jumbo shrimp with our signature house-made cocktail sauce in a shot glass - delicious, (and safe from double dippers)! Our list of creative options goes on, and they're all proven winners. 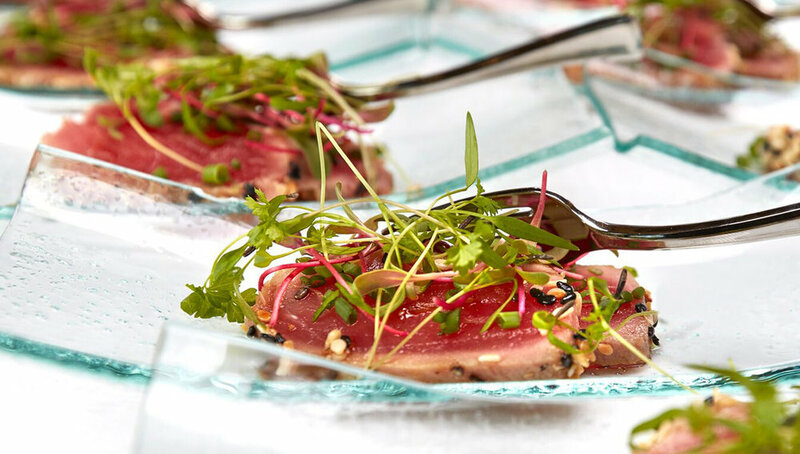 Give us a call and let's explore the many ways we can help you WOW your guests and create a culinary experience they'll remember. Now that's EATertainment! A great idea, and one of the biggest trends right now is to get your guests involved in the process. Interactive food stations allow your guests to customize their fare to fit their preferences. 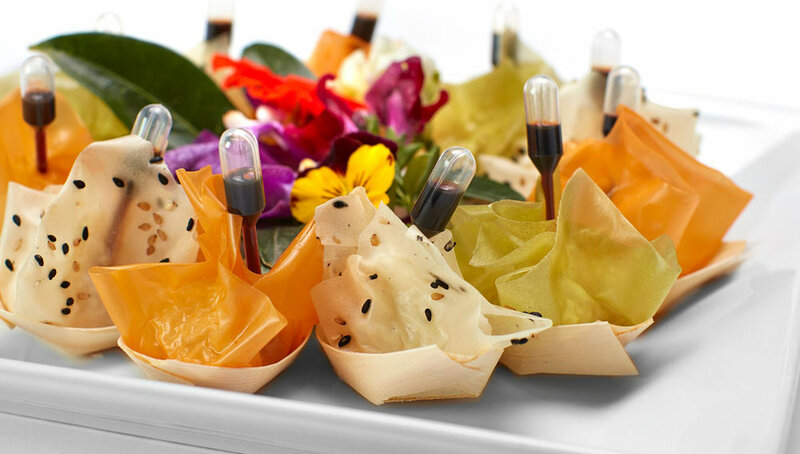 One of our most popular is the Martini Salad Station where your guests build their own mini-salad from a wide array of fixings in a martini glass. Another favourite is our Chef manned food stations where one of our talented team builds the appetizer right in front of your guests.